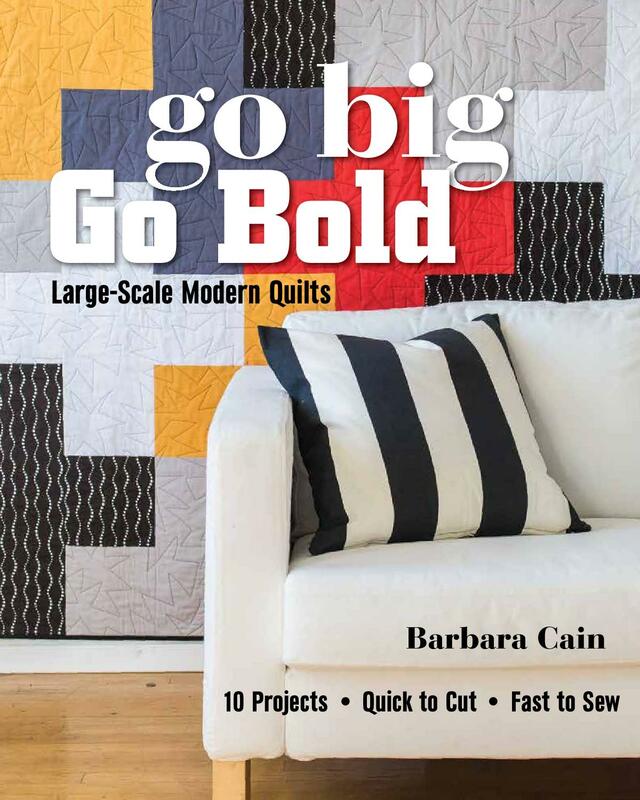 There has been quite a buzz about the Spring Fling paper pieced blog hop hosted on Whims and Fancies and I am pleased to be representing day #2. Throughout the month, 20 Spring themed blocks with free patterns will be available for you to download and enjoy. You can download a free .pdf pattern of this 10" x 10" Spring Bee block here. Be sure to check out the hop's Flickr group as well and join in on the fun. As the month progresses, there will be more and more to see. If you make any of the Spring Fling blocks, we'd love to see them posted as well!!! What a neat block, thanks so much for sharing! Love, love this Bee! They sure are getting popular. I'm doing a SAL that has bees. Thanks for sharing. Adorable! I love the honey bee block! It's terrific. Thank you so much. He is Bee-utiful! Love you fabrics and style for this springy pattern! thanks for giving us the pattern! He looks fabulous Barbara!! I Love the prints you used for this block. Thank you so much for designing him for the blog hop. Love your Bee! Thanks for sharing it with us. Thanks for the pattern, B! Guess it was just kismit that you make the bee pattern! What a lovely bee...thank you for sharing! What a wonderful pattern Barbara! Perfect little bee! I just love it! Thanks for sharing!!! to cool, thank you so much!! The bee is great. I like to paper piece and have a special friend to make this up for. Thanks for sharing. So cute! Thanks for sharing the pattern here at the Hop. Love this bee! Thank you so very much. Love the bee! The family is expecting a new member and I think this just might make it to the quilt!!!! Thank you, so much, for sharing this bee pattern. What a talent you have. This is a beautiful block! I love your bee...bees are just one of the critters of nature that I like but there is just something about bees!! Thank you so much everyone. Don't forget, if you do make a Spring Bee block, be sure to post it in the Spring Fling Flicker group! 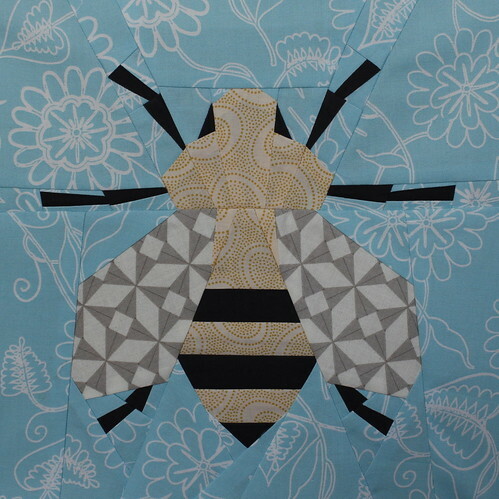 I love bees and this one is fabulous, thank you for sharing your wonderful pattern! I love your bee - it's really superb. I can hardly wait to piece one or two or fifteen! Thanks so much! What a lovey bee-pattern! Thanks for sharing!